Canon LBP- 1120 Printer Driver LaserShot , Canon LBP- 1120 Printer Driver LaserShot is the printer driver for Canon in 1120 , supporting the implementation of the connection from the computer to the printer is easy , fast and effective . 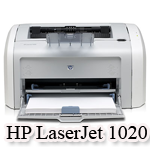 HP LaserJet 1020 Printer, HP LaserJet 1020 Printer provides the driver for the HP LaserJet 1020 printing support convenient , fast . 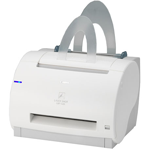 Drivers also enable 2-sided printing easy, using technology to increase quality Laser printing. 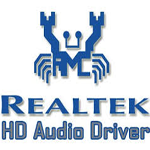 Realtek AC97 Audio Codec Driver , Driver Realtek AC97 Audio Codec Driver chipset suitable for ALC -101/201/202/203/250/650/655/658/850 . 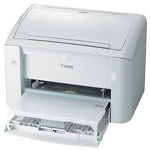 Function Laser Printers: black and white print of A4 size, 600 x 600 dpi; 20ppm print speed; 64MB RAM. 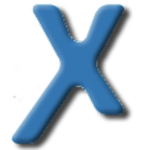 Scanning Scanner: Scan A4 color, 1200x2400dpi, 48 bit color CCD technology.